Posted in: 1 Pageant Pages, 2 Shout-out-Looks. Tagged: Bb. 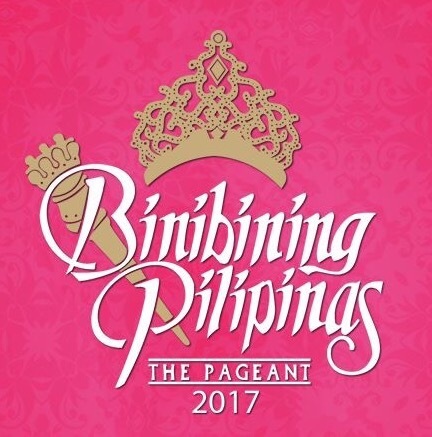 Pilipinas 2016, Jennifer Hammond, Joanna Eden, Kylie Verzosa, Maxine Medina, Miss International 2016, Nichole Manalo, Nicole Cordoves. On a 0-100 scale, that is the final mark that I am giving to the collective performance of our six (6) Bb. 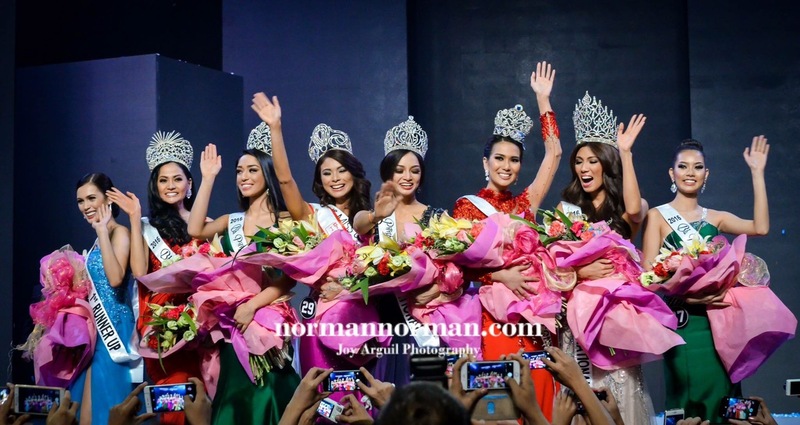 Pilipinas 2016 titleholders. Using the grade point system of my alma mater – the University of Santo Tomas – the percentage is equivalent to 2.0 or Good. Not bad. Honestly, 88.401% won’t be a hard mark to surpass on my performance tally for the next batch of winners. And with the continuous strong showings of our delegates internationally, I am confident that it can be achieved. But that’s getting far ahead of what 2017 has in store for our new Queens. I would like to take this opportunity to thank Maxine, Kylie, Jennifer, Joanna, Nicole and Nichole for showing the best of the World-Class Filipinas in the global pageant stage. This is no major tribute but a simple way of showing my appreciation for all your efforts in solidifying the noteworthy performances of the Bb. 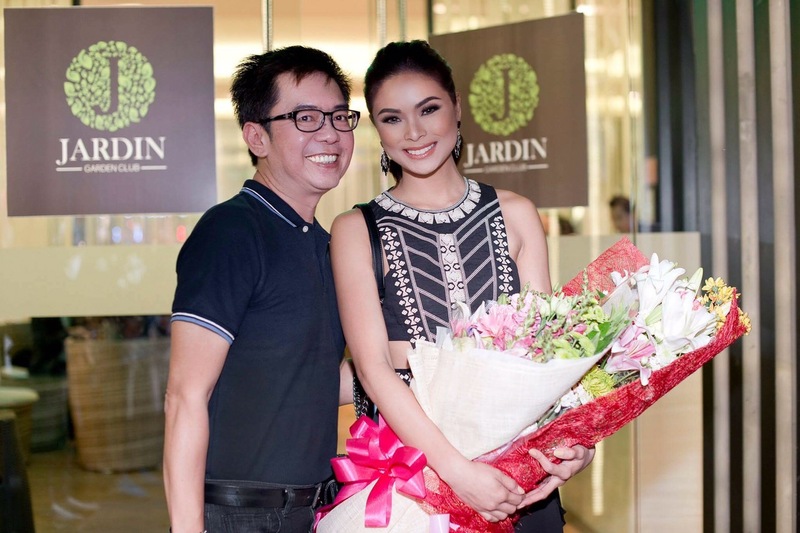 Pilipinas titleholders. Sunday Specials: Could Bb. Pilipinas 2017 unfold like this? Posted in: 1 Pageant Pages, 2 Shout-out-Looks. Tagged: Araneta Coliseum, Bb. Pilipinas 2017, Miss Universe, Move Your Body, Sia. Re-watch the 65th Miss Universe below, if you will. Will tonight’s Bb. Pilipinas 2017 take inspiration from the above, format-wise? That is the talk in pageant circles as details of the show have allegedly been “leaked” by individuals either directly involved or privy to the production/inner workings of the special project. So if we are to follow to a certain extent, there will be a Top 25 for the first cut as determined by the closed door interviews held last Thursday. These ladies will do Swimsuits and Evening Gowns. 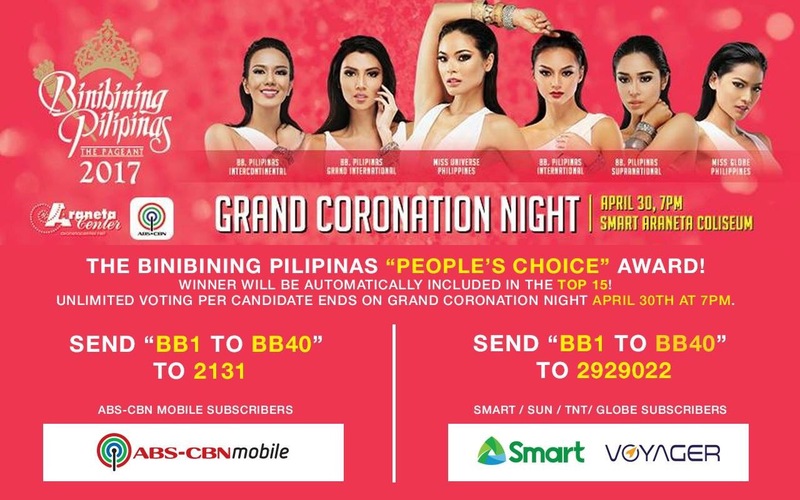 Afterwards, the information detailed that there will be a cut to Top 15 Q&A (the list now includes one lucky Binibini who will skip the lines and forge ahead by virtue of the People’s Choice Award). Hence, the number of qualifiers dwindle as the competition advances. So the format could really be 25-to-15, then Q&A then announcement of winners. Does the alleged new approach excite you, dear readers? Okay now. Here’s another video you can watch. Talk is that “Move Your Body” by Sia will be the song used for the opening dance number. 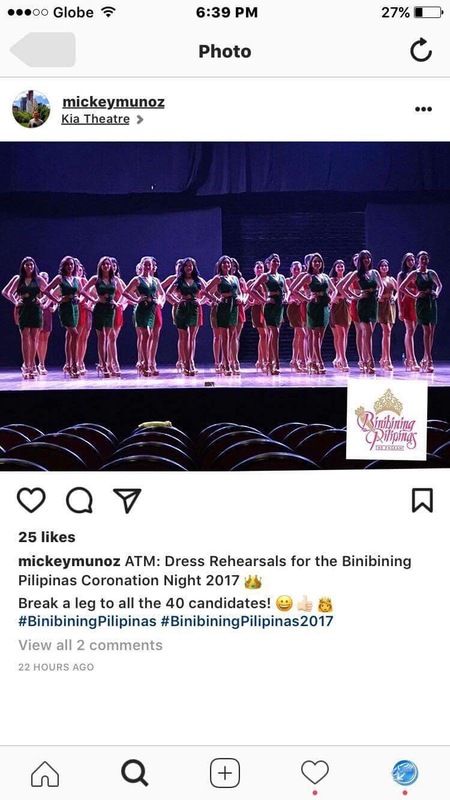 While the choreography will not be what you can see above (the steps can get too challenging while wearing Bragais platform heels), I bet that Joan – the person in charge of the moves – has prepared something unique as many of the Binibinis are stage-worthy dancers. Posted in: 1 Pageant Pages, 2 Shout-out-Looks. Tagged: ABS-CBN, Araneta Coliseum, Bb. Pilipinas 2017. The TV telecast of the Bb. Pilipinas 2017 Coronation Night over ABS-CBN just got a little boost with the pre-empting of GGV (Gandang Gabi Vice) to give way to an on-the-dot 10pm start of the slightly delayed proceedings from the Araneta Coliseum. This means that it will follow “I Can Do That” immediately. 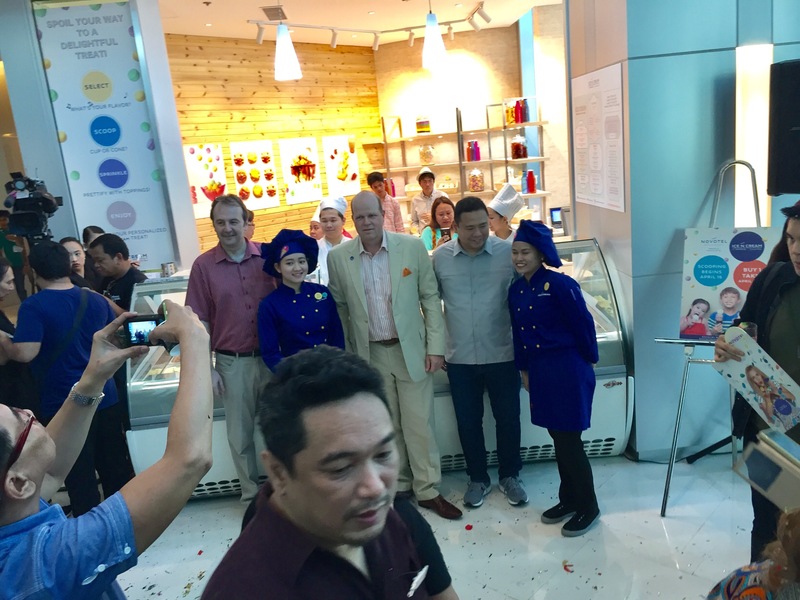 During the meeting with the PR Department of Araneta Center, Inc. and BPCI yesterday afternoon, we were told that the last few segments of the competition will be in sync with what is happening inside the Big Dome in real-time. This should be better than last year when only the actual announcement of winners was in simultaneous live feed. As I have previously mentioned, your blogger – as a media outlet – is not allowed to post regular updates of the competition here or on my Facebook timeline. Let us wait for everything to unfold because we were also sounded off on a planned twist in the format. I still have no idea what it is (could be about the cut/s or process of elimination/s) so let’s keep the element of surprise going and not spoil the excitement!